Spring at last! 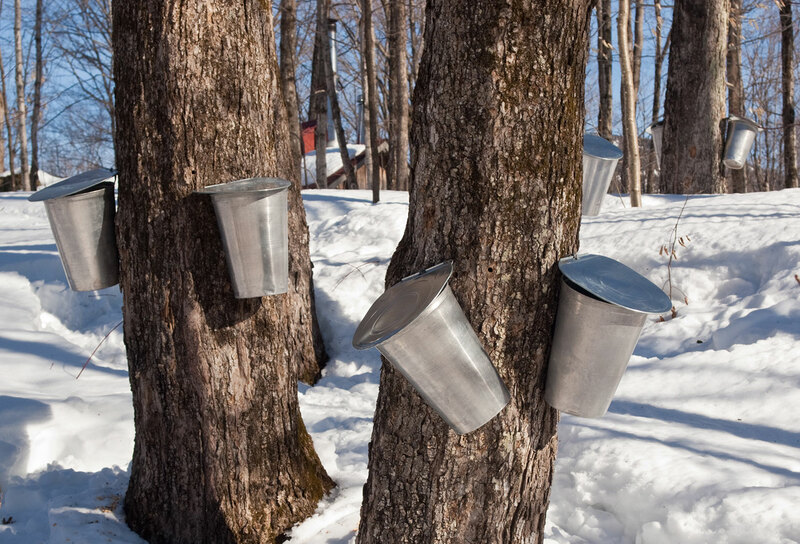 It’s just around the corner, and traditionally that means our favourite time of the year—maple sugaring time! Saint-Jacques has more sugar shacks than you can shake a stick at, so we’ll be telling you about the ones that get our families’ sap running. Better warn you though: reading this article may cause nigh-on irresistible cravings. Happy sugaring! The Parent brothers and sisters are true believers, so expect a warm, smiley welcome to Érablière Jean Parent, their traditional family sugar bush. This cozy sugar shack is tailor-made for families, with its traditional meal service, snow taffy, down-home music, horse-drawn carriage, barnyard petting zoo, outdoor fun, and lots more. Everything at Alcide Parent Sugar Shack has been artfully calculated to appeal to and satisfy big foodies (and little ones too). Cap off the traditional (all-you-can-eat) meal and snow taffy with a hefty helping of fun family entertainment, including petting zoo, hikes in maple woods, maple sap collection, a look at an old-fashioned boiler, and a chance to sample the syrup- to-be. All you need for a sugaring season the way nature intended! We love: Well-thought-out activities for kids, like the petting zoo and outdoor play equipment. The down-home country charm and laid-back festive atmosphere of La Cabane Osias tell you you’ve found a serious traditional sugar shack. What would you expect from a place with going-on a [KH1] century of tradition? Your servers serve up a maple-flavoured feast with a smile to the traditional strains of a live band, all of whom happen to be members of that same family! We love: The inimitable style of the cabin built around 1920 by Osias Mailhot—with his own hands. 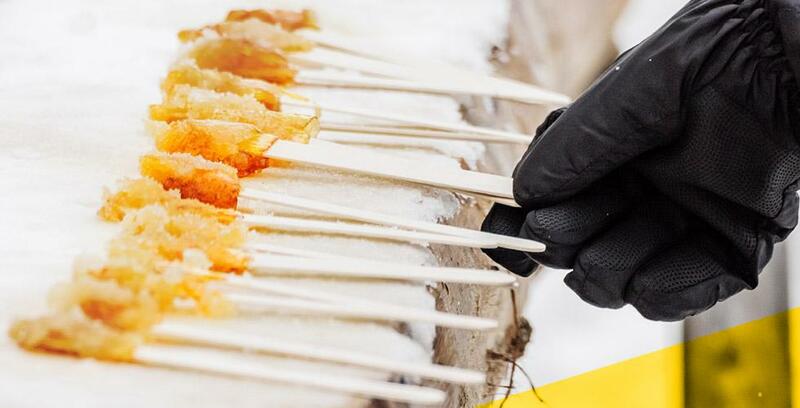 Jacques Grégoire Sugar Shack serves up a bounty of stories that truly exemplify Québec’s historic tradition. The Grégoire family has been telling those tales to guests at their sugar shack for more than 75 years now. Naturally the place also serves up all the standard Québec sugar-bush fare—deliciously and on an all-you-can-eat basis besides. All with a side of family fun featuring a petting zoo, tractor rides, entertainment, hiking, a look at the evaporator, and lots more other surprises as well. 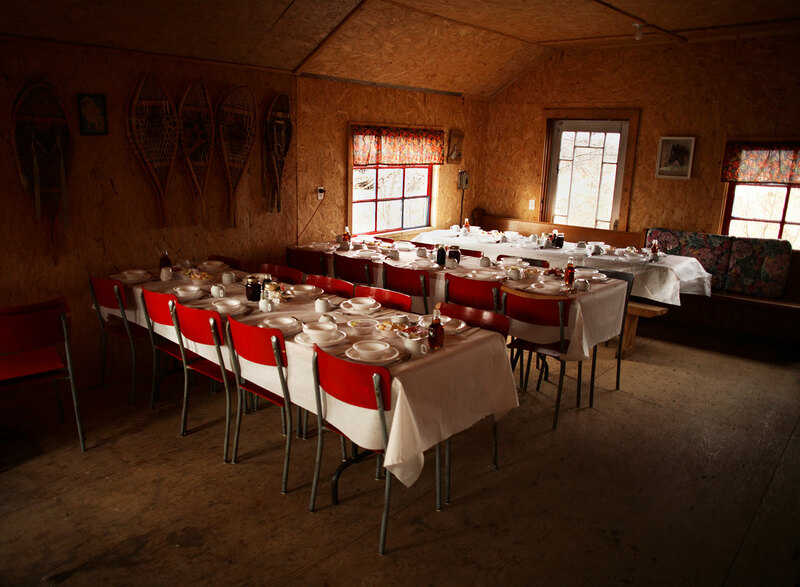 You’ll have no trouble finding your hosts at Cabane La Rose au bois. They’re the ones with the enormous smiles in that great big “shack” all surrounded by maples. They’ll treat you to a royal welcome, traditional sugaring season meal service, and a gift shop full of maple goodies. You can also take a stroll along the trails and check out a petting zoo no kid can resist—and that includes the big kids who brought them here! We love: The gift shop with its wide range of maple products. Just heavenly! Any of these strike your fancy? Well, be warned: Sugar shacks in the Saint-Ambroise area book up fast, so don’t dally. Call and reserve—sugarmakers will welcome you with open arms. And a happy sugaring season to you and yours!